While Ninja faces a lot of criticism constantly, apparently even his viewers are being hit with that backlash. Ninja’s responded with some sage advice for anyone being bullied in school. That’s advice a lot of young people need to hear. The status quo can shift public opinion in a hurry. If you like Ninja, that’s great. If you don’t, that’s great too. Anybody who makes fun of someone over something so small isn’t worth listening too. It’s not just streamers either. 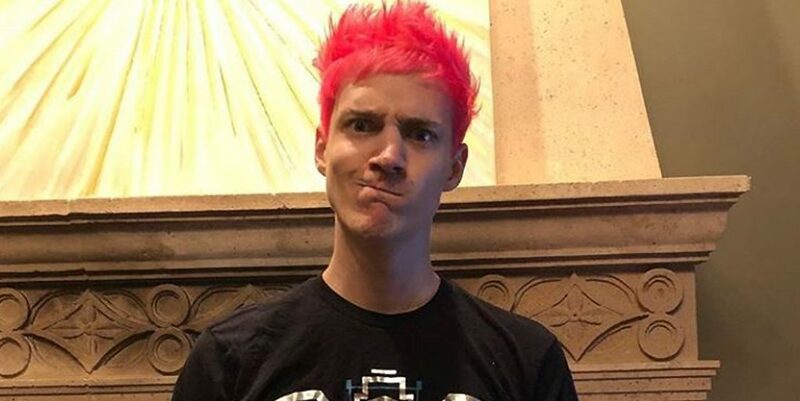 Later Ninja compares being a fan of a streamer to being a fan of a band. That can be hard to think about at the moment, but remember Ninja is currently the most popular streamer. Chances are good you aren’t the only one in your friend group who is a fan, just the only one willing to speak up and defend him.